Anyone for some amazing Grilled Local Grouper? 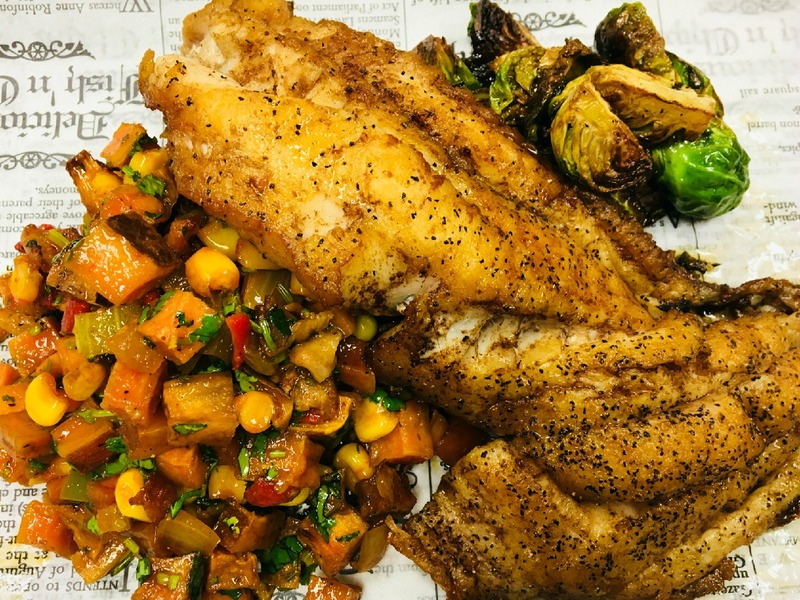 If so you are in luck, Lombardi’s Seafood Café is serving Grilled Local Grouper with sautéed Brussel sprouts and a seasonal potato succotash for just $18 on Friday 29th and Saturday 30th September from 5pm to 9pm. You know by now that Lombardi’s serve the best and most fresh seafood in Florida so why wait?